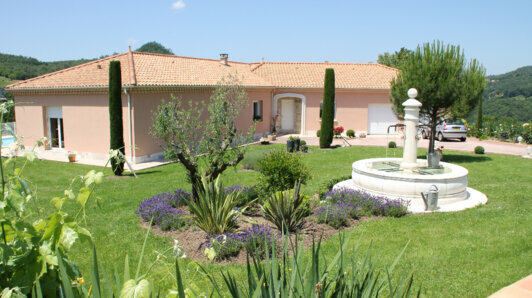 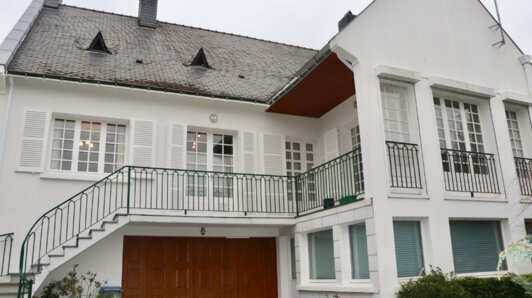 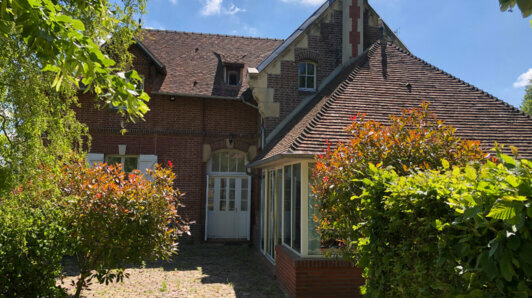 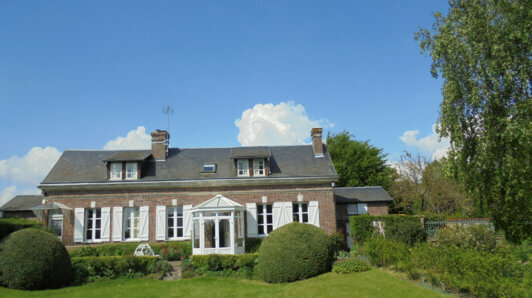 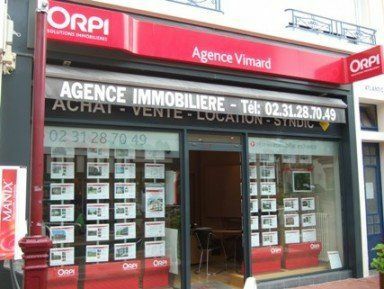 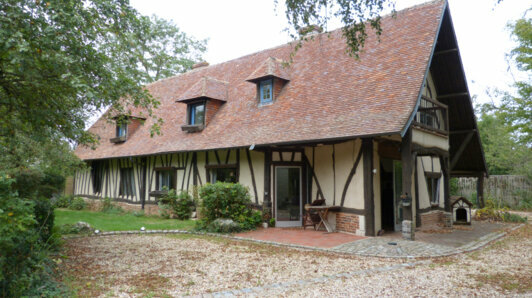 Exclusively in Houlgate, beautiful and old property, in perfect condition. 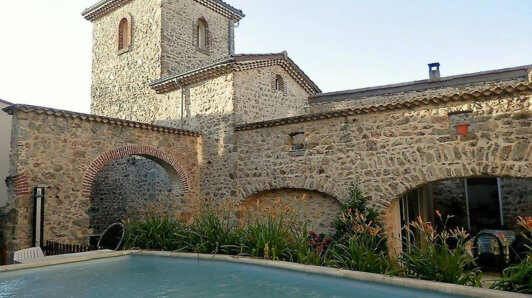 Panoramic sea view offering you : an entrance, large living room, dining room with fitted kitchen, utility room, independent water-closet, 1 bedroom of 14 m2 with bathroom and water-closet. 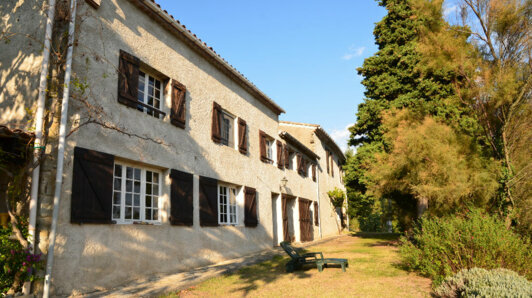 1st floor : serving one room of 18m2 with its room of water, 2 rooms, bathroom, toilet. 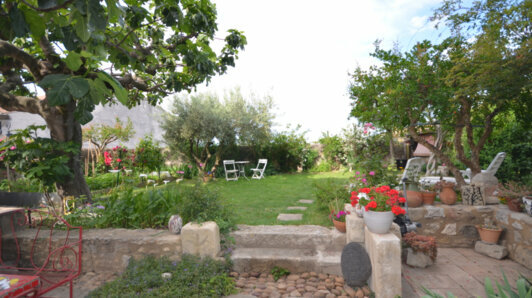 Beautiful garden of 3,446m2 with swimming pool and pool-house (summer lounge - sauna) with very nice services, exceptional environment ! 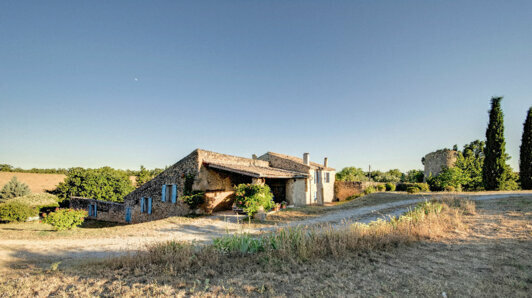 You can check the virtual tour online.